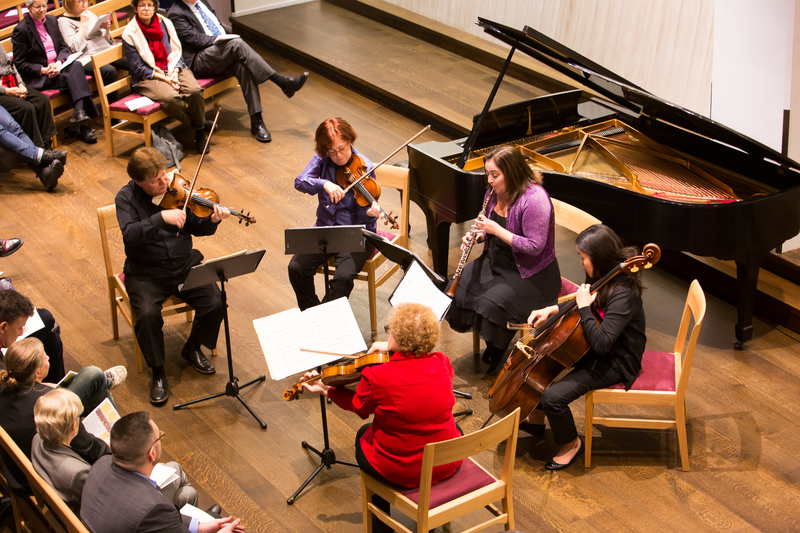 CBST Member, Violist, Adria Benjamin and her esteemed colleagues present chamber music to bring beauty, meaning and comfort to our community in these challenging times. All are always welcome to this series, held in our magnificent Wine Family Sanctuary. Reception follows. Admission and your gift of any amount support music at CBST and our bold social justice work. Tickets: $18 in advance or $20 at the door + requested contribution to support music & social justice at CBST. Monday, May 6, 7 pm Concert for Social Justice "Whence We Came"